Professor Qing Gu has been announced as the new Director of the London Centre for Leadership in Learning (LCLL). She will join UCL Institute of Education (IOE) as Professor of Leadership. 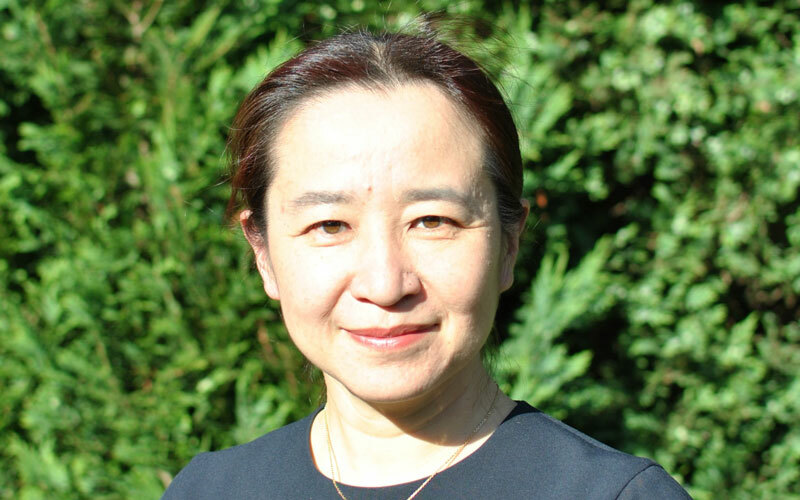 Professor Qing Gu joins the IOE from the University of Nottingham. She is Chair of the British Association for International and Comparative Education (BAICE), an Associate Editor of International Journal of Educational Development and a member of the Editorial Board of a number national and international high impact academic journals. She is also a Research Fellow at the Asia Pacific Centre for Leadership and Change (APCLC) at the Hong Kong Institute of Education. Her research interests are teacher professional development, school leadership and improvement and intercultural learning. LCLL is the UK's largest Higher Education centre for educational leadership with a strong, and growing, international presence. Its research particularly focuses on leadership and leadership development, school system reform and evidence-informed practice. "We are thrilled to announce that we have appointed Professor Qing Gu as Professor of Leadership, and to be the next Director of the London Centre for Leadership in Learning. Qing Gu's research is world-leading, and her engagement and impact activities are part of a very strong national and international reputation. She is currently a professor at the University of Nottingham. Qing Gu will start work with us in October 2018. "Trevor Male will continue in his current role as Director of LCLL until Qing Gu joins us. I want to take this opportunity to thank Trevor enormously for his excellent leadership which has ensured that LCLL continued to innovate and inspire."